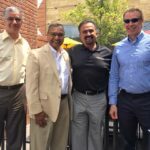 Waldon Studio Architects is a long-time friend and partner of Allen & Shariff. We share a common approach to our work, especially the focus on creative thinking and collaboration with our clients. 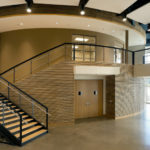 The architects at Waldon Studios create a vision and design for community centers, businesses, churches, schools, and government agency buildings that enhance communities, and integrate the individuals within them. 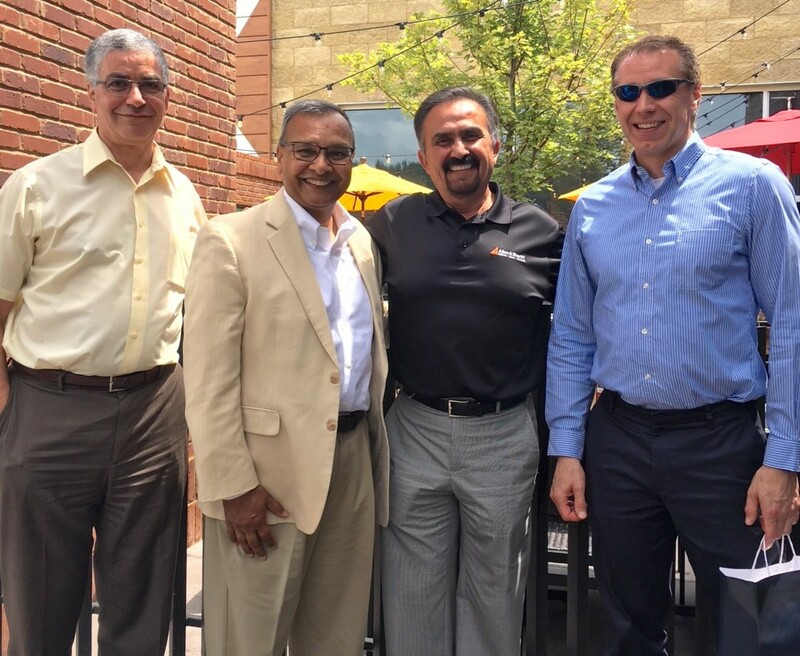 Allen & Shariff partners with Waldon Studio realizing those visions through our engineering and MEP design services. Below are some of the projects that tell our story together, going all the way back to the beginning of our professional relationship. Bay Area Community Church was the first project Allen & Shariff and Waldon Studio Architects worked on together. 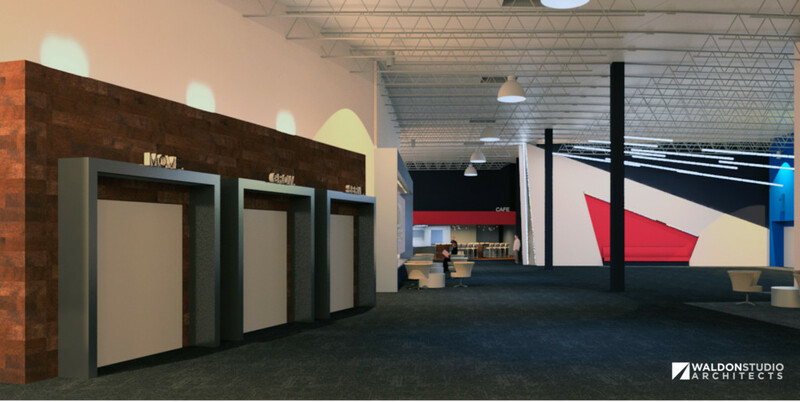 Allen & Shariff provided MEP design for phase one of the project – a new 45,000 square foot space for the church gymnasium, worship space, chapel, classrooms, pantry, and administrative offices. For the sanctuary addition in phase two, Allen & Shariff provided telecom and security engineering in addition to the full MEP . 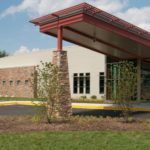 Allen & Shariff is responsible for the MEP Engineering Design for the Beltsville-Laurel Senior Center, a new construction project that more than doubled the size of the existing facility and allows for a phase 2 which will increase the size to 30,000 square feet. 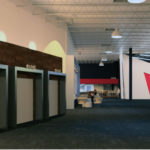 Phase 1 included a main lobby, multi-purpose room, food service facilities, administrative offices, fitness room, varied activities rooms, and more. This project received an Associated Builders & Contractors Award of Excellence for the Baltimore Metropolitan Chapter. 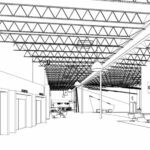 Allen & Shariff provided MEP engineering design for the interior renovation of an existing retail building into a church. 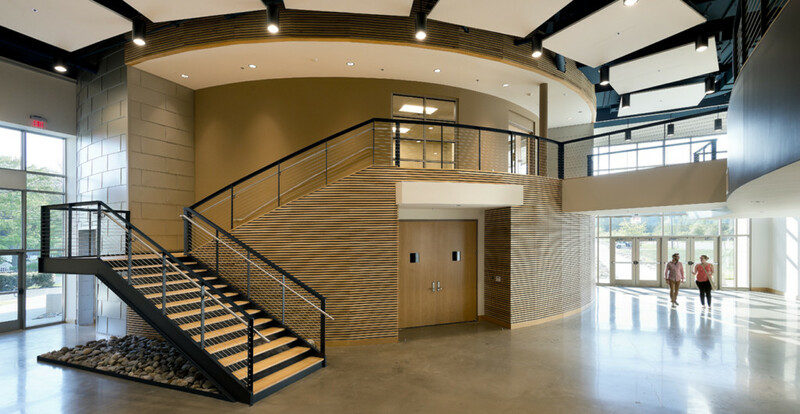 The total renovated area is 63,000 square feet and includes a sanctuary, classrooms, offices, cafeteria, and support spaces. To ensure an environment that was conducive to worship, Allen & Shariff included an acoustical consultant in the engineering design process.